Prose and Poetry: What to choose? As I was researching for the publication of Home Front Girl, I wanted to find out what happened to Bill. Lo and behold, though Bill had passed away, his son and wife lived in my town! So I looked them up and we have had several lovely encounters. Recently Bill’s son Paul sent me some World War II photos from The Denver Post. They are spectacular. I will share some here, but do go to this page to see their selection. 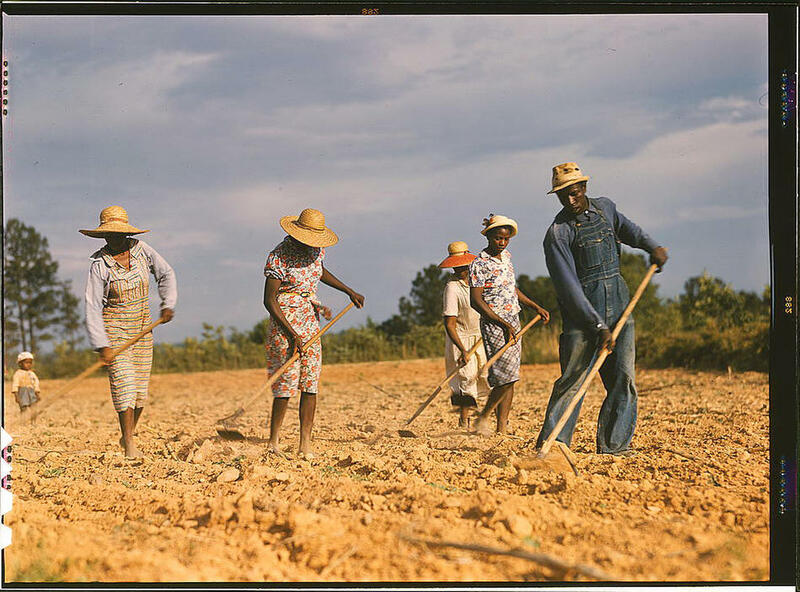 Taken by the Farm Security Administration/Office of War Information between 1939-1943, they bear witness to the effects the Great Depression had on rural — and urban — America. I was most taken with the photos from Chicago, Joan’s hometown. A number of them show the railroad yard. Putting the finishing touches on a rebuilt caboose at the rip tracks at Proviso yard. 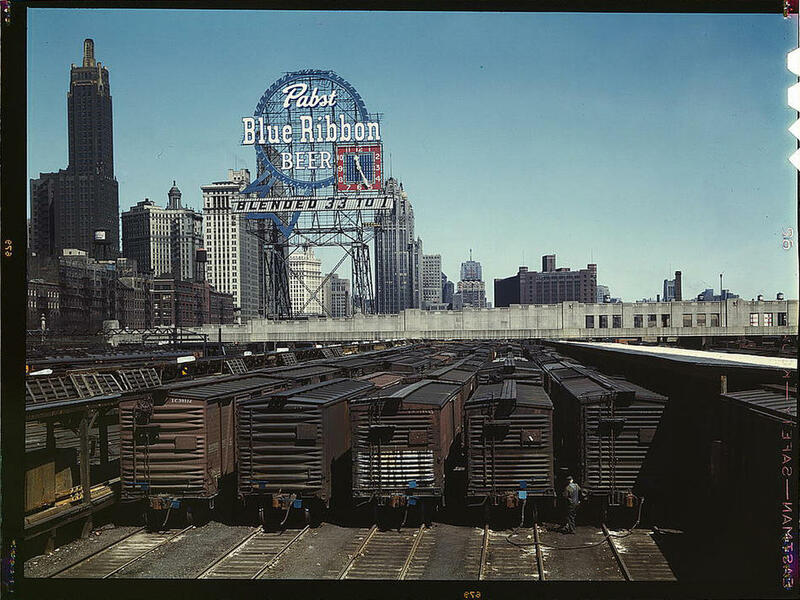 Chicago, Illinois, April 1943. 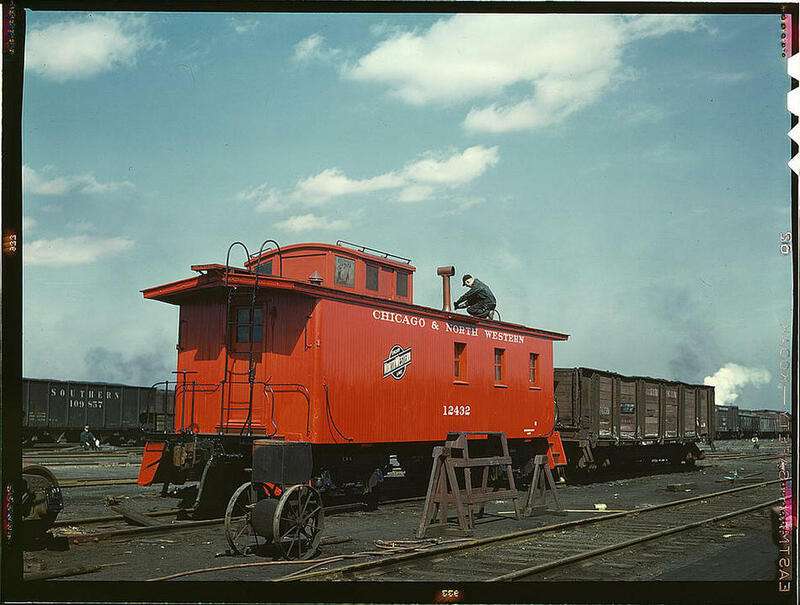 My grandfather worked for the railroad in Chicago. He could have been this man, Mike Evans. Maybe my Grandpa even knew Mike. Women working for the war effort or taking over men’s jobs also appear in this photographic archive. 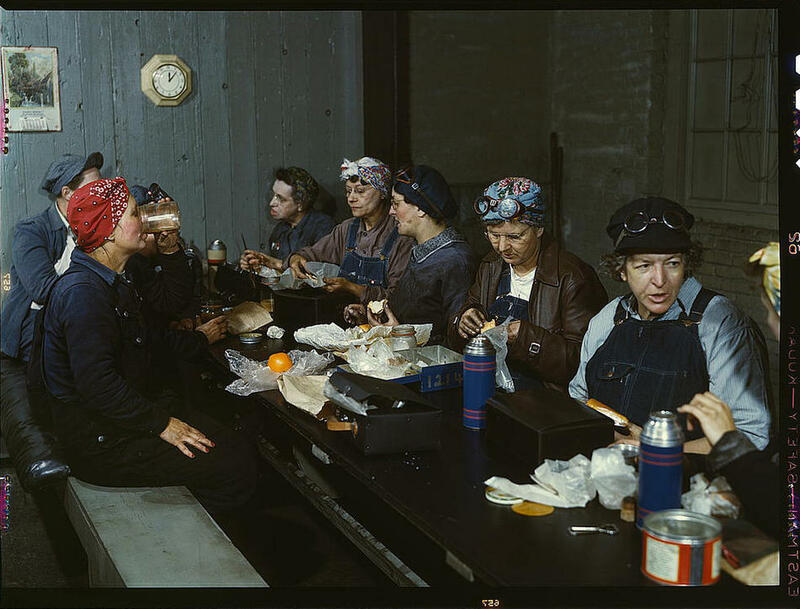 Women workers employed as wipers in the roundhouse having lunch in their rest room, Chicago and Northwest Railway Company. 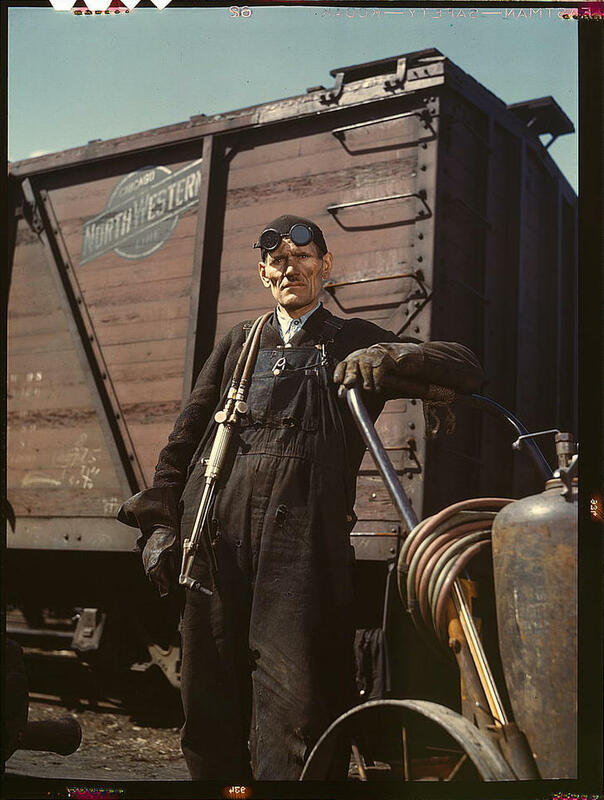 Clinton, Iowa, April 1943. This “Rosie the Riveter” is hard at work. 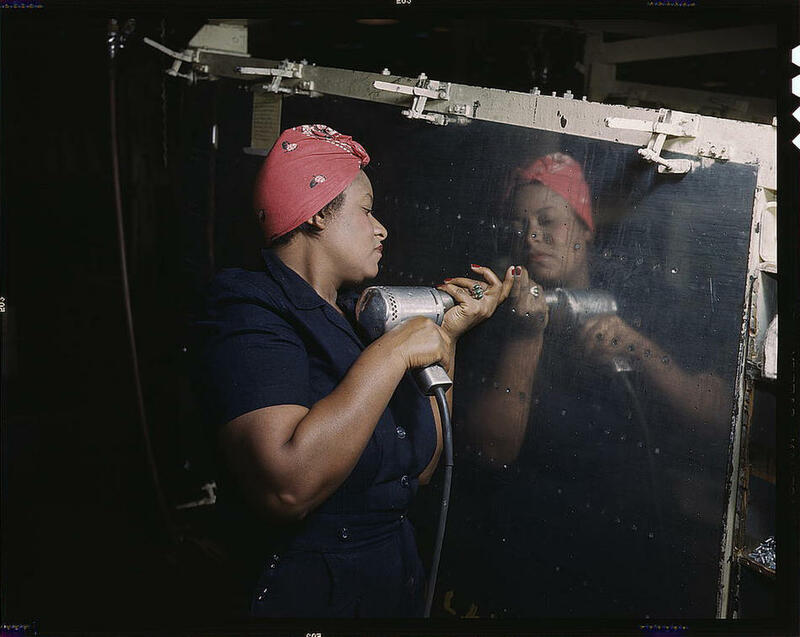 Woman is working on a “Vengeance” dive bomber Tennessee, February 1943. 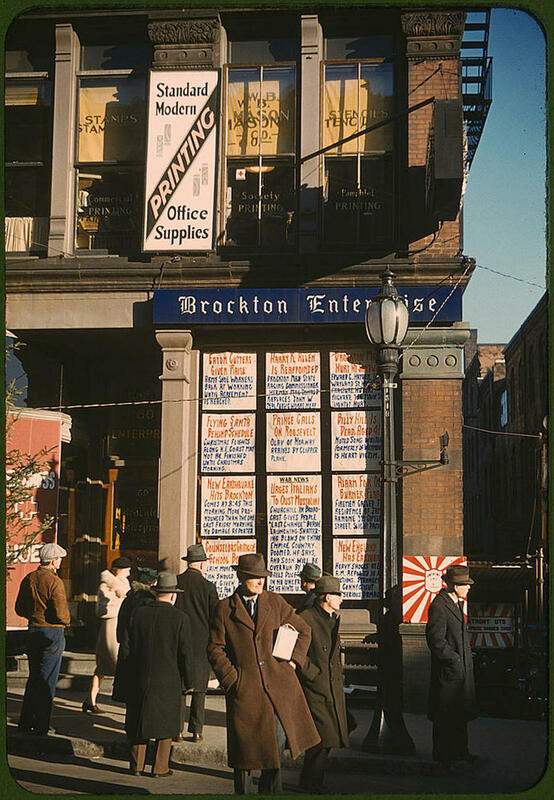 Reproduction from color slide. 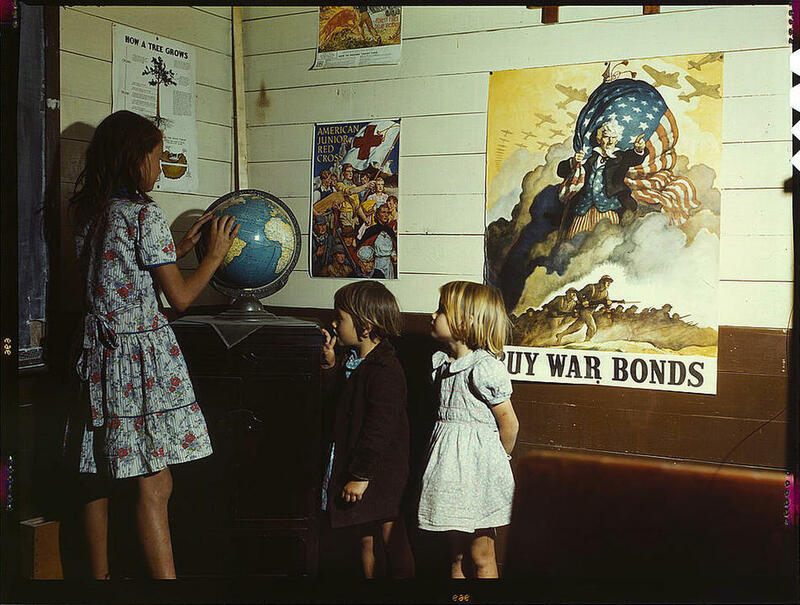 Even children’s classrooms provided no escape from the war. Rural school children. San Augustine County, Texas, April 1943. This last picture below from the Calumet City railroad yard harkens to a moment in Joan’s diary. Joan writes an entry in her diary early in the morning after her 19th birthday on December 20, 1941, just a few weeks after Pearl Harbor. The U. S. may be at war, but teenagers still have to be young. Well, here I am healthy and hearty in spite of my old age of nineteen and feeling like the living example of late hours bring on good health. I feel as if I could lick 20 Hercules, though I probably couldn’t. Kenny and I were going to go out to Calumet City tonight so he arrived at eight after Paw and I had just had a birthday feast of chicken and the darlingest cake!—and wine. And he got me the cutest Baby Ben alarm clock! Anyhow, Kenny arrived and we went to Jack’s house and drove with Jack et [Latin for and] mates to 63rd and drove around while they shopped and took mates back and Kenny and I went to his house and I met his mother and dad—she’s much younger—both of them are—than I expected. Very nice and asked me to dinner sometime, etc. He tells me Ruth (his sister) approves of me too. He said he wanted me to meet his parents ’cause they say he never goes out with a nice girl. . . .
We ate and then to Cal City. Beautiful drive. 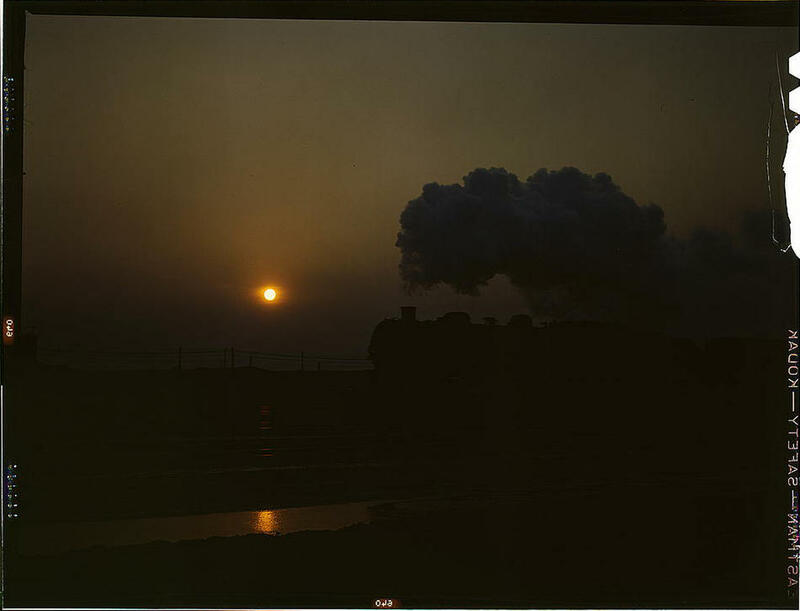 Stars all frosty and a-gleam and red fires of steel mills and we passed a train of tanks on the way back and a policeman or soldier at every bridge. They wouldn’t take me in any place out there—it must be purty bad—except the Siesta Club and we couldn’t get a table there so we came back—all frosted night—to Zebra Lounge—drank—then to bowling. I did 64. I’m improving and then played shooting at submarines. I got 8,000, Jack 8,900, Kenny only 4,000. Washington should hear of this. 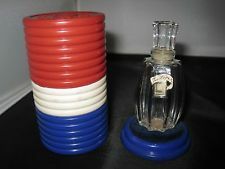 Jack, too, is subject to draft now by the way. . . . Kenny got me a lipstick and Lucien Lelong Poker Chip cologne. Purty smell. . . . Just think—I’m nineteen now. I feel old and sophisticated. They were there for security purposes, in case of sabotage. Even though they are having fun, the war pervades the atmosphere: the “train of tanks” with police guard, playing at shooting submarines [“Washington should hear of this”], and how the boys are “subject to draft”. Snapshots from real life, visual and verbal. They remind us how tenuous our present is, yet also how they can flare back into view, with a photo or diary. Posted in Susie's Blog and tagged Bill Knisely, Calumet City, Citizen Kane, Great Depression, Pearl Harbor, photographs, Rosie the Riveter. Bookmark the permalink.